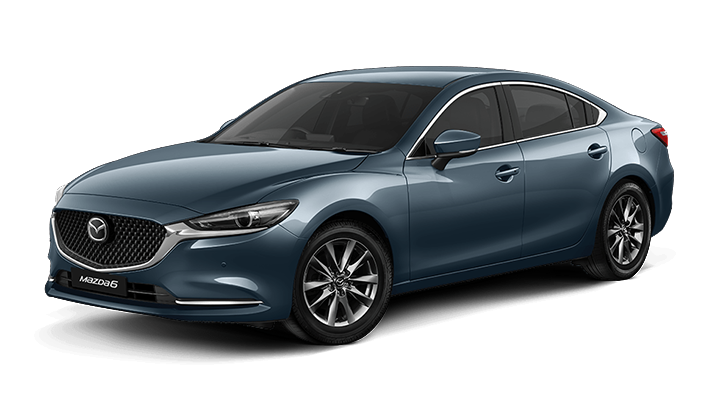 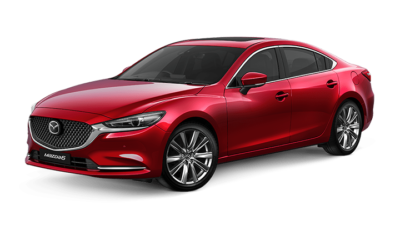 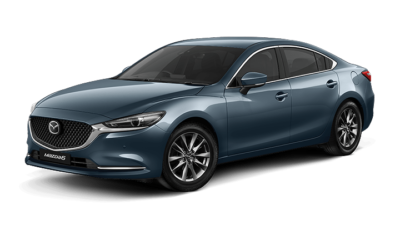 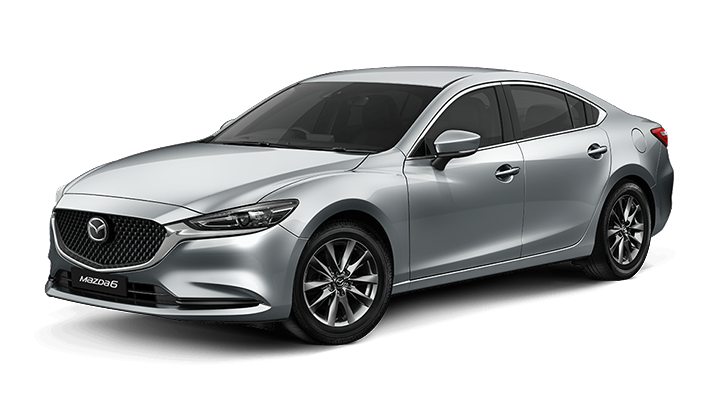 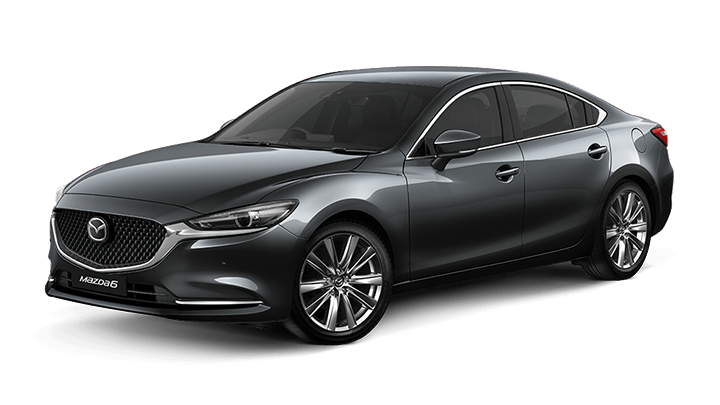 The new Mazda 6 is designed to reward you in every way. SKYACTIV TECHNOLOGY gives you sports performance while delivering outstanding fuel economy. 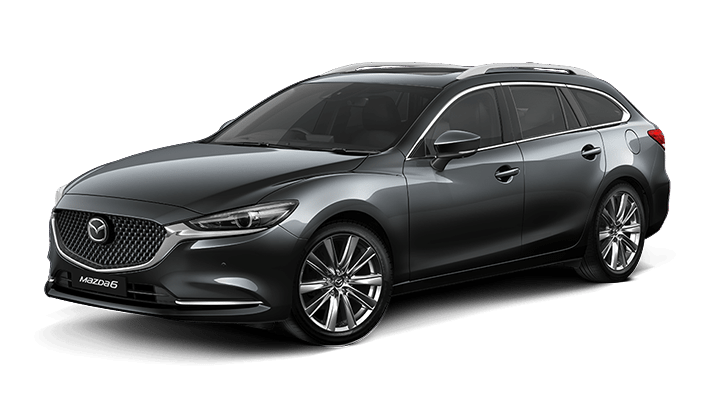 You’ll enjoy elegant space and comfort plus the latest connectivity, while being protected by the advanced safety of i-ACTIVSENSE. 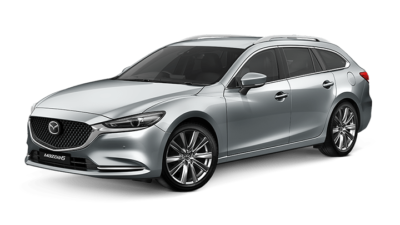 The Mazda 6 has been shaped by a sense of excitement. 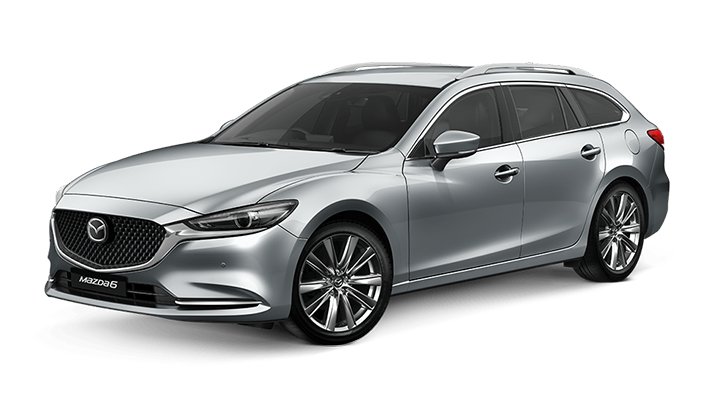 From its confident stance to its athletic form, everywhere you look its sporting poise is enhanced by elegant detail. 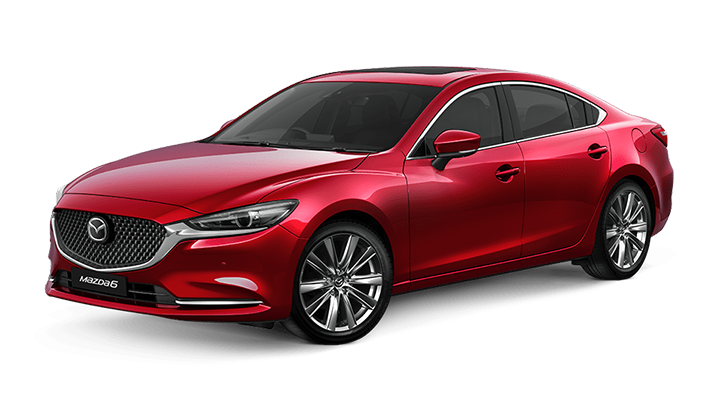 With the choice of either a sedan or wagon, the new Mazda 6 excites the imagination.